A day before the Monsoon Session of Parliament on 18th July, the Centre called for an all-party meet in Delhi. Prime Minister Narendra Modi chaired the meeting, ANI reported. The meeting aimed to ensure the smooth functioning of the Parliament especially after the washed out Budget Session in April. The previous session was a near washout with less than 10 percent productivity in both Houses. After the meeting, AAP MP Sanjay Singh said that he raised the issue of the Delhi government facing obstacles in conducting their work, and said that the Prime Minister heard the parties' issues and said that they will be addressed in the monsoon session on Wednesday. Union minister Ananth Kumar said that the all-party meeting was "positive" and that "all parties promised support". 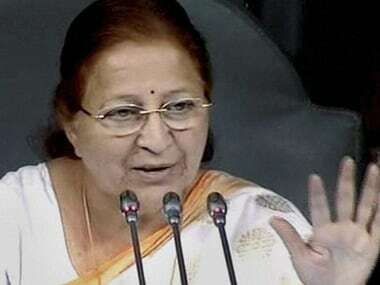 DD News reported that Lok Sabha Speaker Sumitra Mahajan will seek the support of all parties in conducting the sessions in both Houses, as well as for the passage of 68 pending bills in the Lok Sabha and 40 in the Rajya Sabha. This session, which will have 18 working days, will end on 10 August. Triple talaq is one of the top legislative items of the government. On Monday, Opposition parties met and reached a consensus about allowing both houses to function and holding the government responsible for any disruptions. In the meeting, which was to decide their common strategy to corner the government during the session, the opposition leaders discussed the major issues that they want to raise in Parliament. 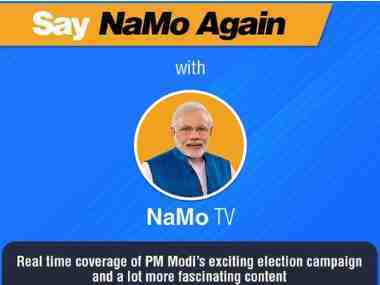 These included cases of mob lynching, atrocities on Dalits and women, rising unemployment, woes of farmers, and reservation in higher education institutions. 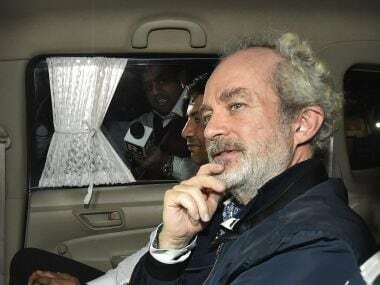 During the meeting, the parties also decided to present a united move forward in fielding a joint candidate for the post of deputy chairman of Rajya Sabha, which fell vacant after the retirement of PJ Kurien on 1 July. 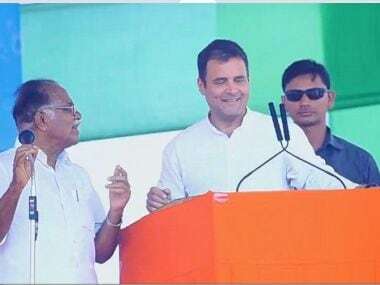 The parties present at the meeting included leaders from the Congress, NCP, TMC, BSP, SP, RJD, DMK, CPM, CPI, JD(S), RSP, IUML and KC-M, among others. The Trinamool Congress (TMC) made it clear that it was not in the fray for the post and will support any joint Opposition candidate through consensus. TMC leader Sukhendu Sekhar Roy, whose name was doing the rounds for the post, stated the party's stand at the meeting.